YES! 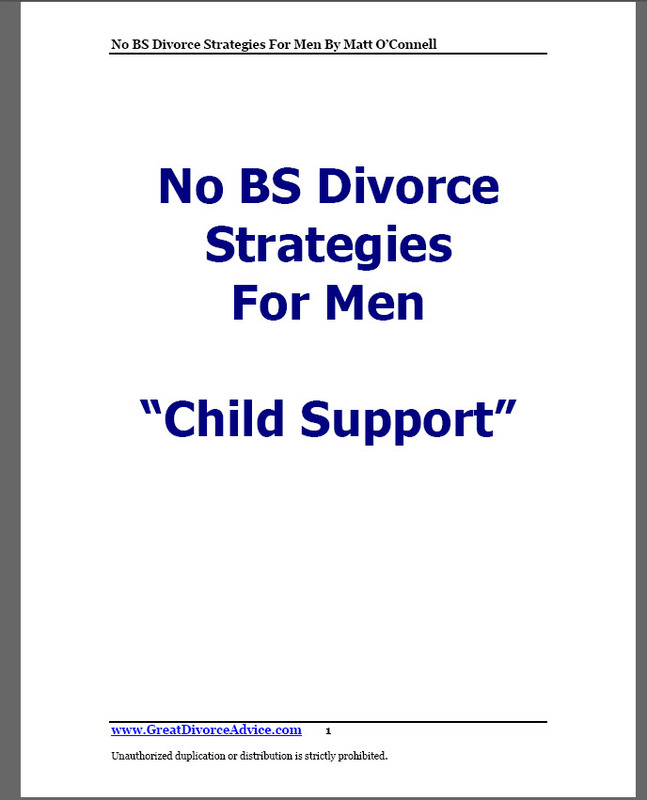 I want to invest $24.95 today and discover how to calculate and reduce my child support using Matt O'Connell' - No BS Strategies for Reducing Child Support Special Report . I understand I'll discover. . .
How Child Support works, how to calculate it, and how to �bend� the rules in my favor as much as possible to minimize the amount I need to pay. How to �modify" my existing child support obligation. I understand I have nothing to lose, but everything to gain by taking control of my Child Support and using these strategies and tactics to save me thousands. PLUS - You get my personal 90 Day 100% Money Back Guarantee! I want to download my Action Guide immediately!